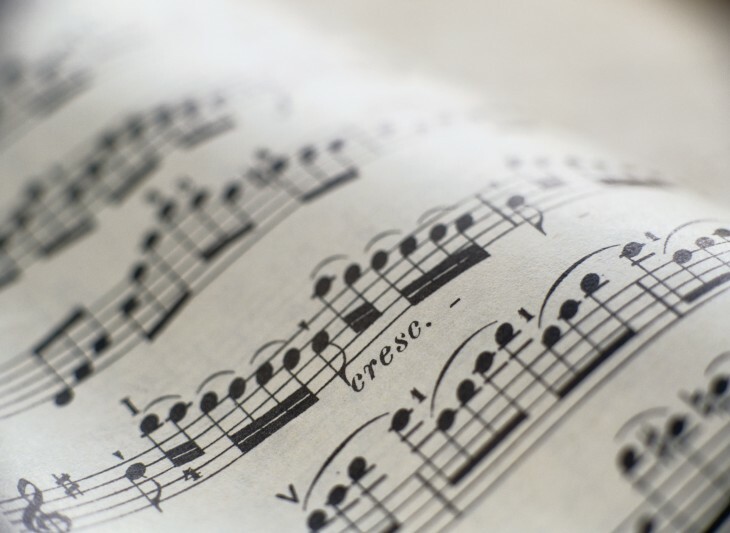 Voice recognition specialist Nuance has tapped The Echo Nest to put its comprehensive music data to work enhancing its entertainment offerings for smartphones, tablets, computers and cars. 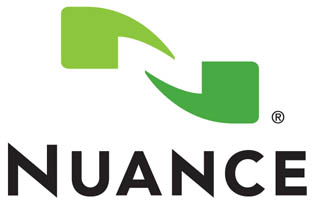 Specifically, Nuance plans to integrate The Echo Nest’s Dynamic Music Data product with its natural language understanding framework. The tie-in should help Nuance’s speech recognition services better comprehend when you’re talking about band, album and song titles. The Echo Nest has been on a streak of new partnerships lately, recently announcing links with Playlist.com, Yahoo Music and Rdio.